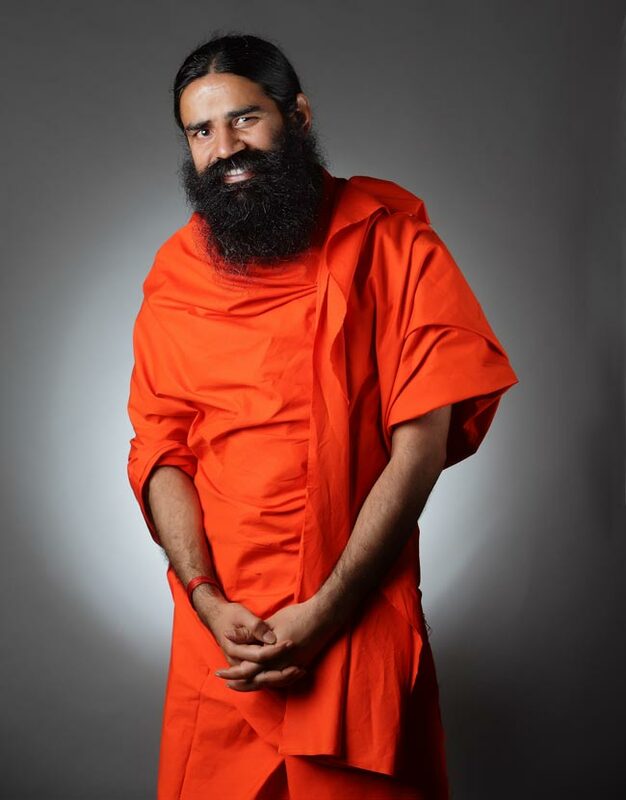 Born as Ramkrishna Yadav, Baba Ramdev brought yoga to the doorstep of common man by becoming a TV guru. Born as Ramkrishna Yadav, Baba Ramdev brought yoga to the doorstep of common man by becoming a TV guru. He then went a step ahead with a vow to cleanse political system of corruption and staged a major demonstration at the Ram Lila Maidan from where he was dramatically ejected. Founder of the multi crore business venture Patanjali Yogpeeth, Ramdev has made no efforts to hide his political ambitions.